LadyLuvBug: "All About Winter" Blog Hop!! 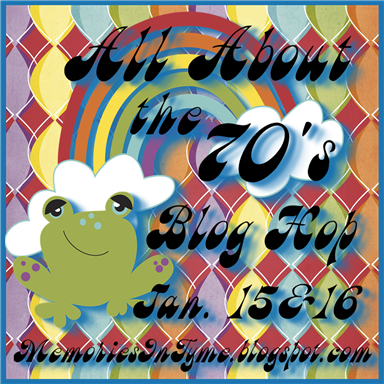 Welcome to the "All About Winter" Blog Hop!! 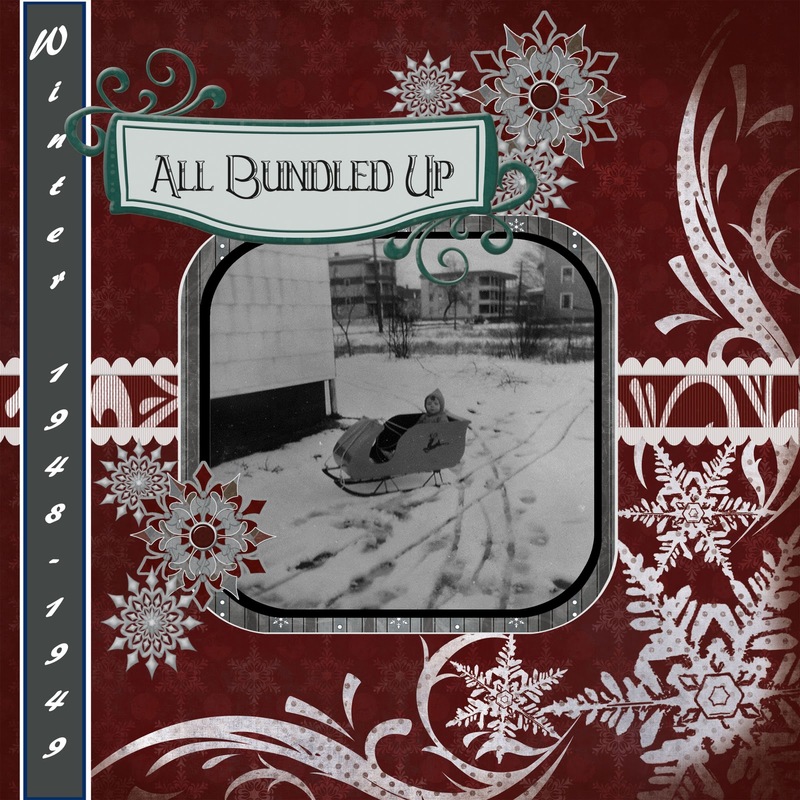 We're so happy you could join us for this super-fun hop showcasing cards, layouts and projects that feature everything fun about snow, ice, and cold!! You'll find an array of ideas throughout the hop -- We hope you'll enjoy each and every project along the way!! For the hop today, I've created a Digital Layout using Creative Memories "StoryBook Creator" software. I used a photo (of me) from 60+ years ago! I vaguely remember that sled. 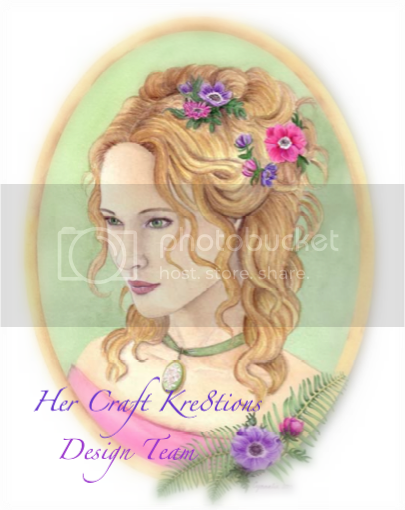 I used CM "Vintage Digital Power Pallet" for all the papers and elements. I just recently started to do digital layouts and am having some fun doing them Hope you enjoy my project and all the other great projects in this hop! 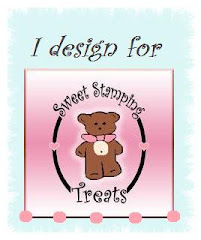 Thank you again for checking out my project... Now hop on over to Mindy's Blog for another fabulous creation! Hope you enjoyed your visit . Would love it if you left a comment. Have a great day Hopping! Wow. That paper design blew me away. I have never been drawn to digital until I saw this. Its absolutely Gorgeous. Janet, Wow, and wow and wow!! This page is soo elegant and vintage looking. Just stunning!! You are really rocking out the digital pages. This is my favorite one!! Just love it!! That picture of you is so precious, such a treasure!! I hope all is well. We have been hitting 60's up here in the North, it has been fantastic!! Oh WOWzERS what a fabulous project.Just adorable, Thank-you for sharing your creativity with us. I just love your layout!!! It is beautiful!!! Love this layout!! That sled is awesome and you look so cute in it! Glad to be in this hop with you, but all of these snowy pictures make me want hot cocoa!! Pretty LO. Just love the digital. Nice being in the hop with you. you look awesome in your sled. love the layout. Love that you used a photo of you. So fun! I love the snowflakes against the dark background. Love, Love, LOve this LO!!!!! The design of this LO is just beautiful, it is by far my fav so far, what a special way to keep old pics, it looks amazing. The layout is beautiful!!!! I always love hopping with you and seeing all of your marvelous projects and talent!!!! beautiful! i love those colors together! Your page is just beautiful. I love everything about it. I love the color scheme, the black and white photo, and the lettering. It really is just adorable! Great software and layout. 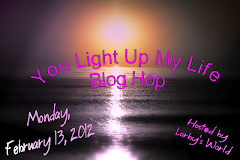 I think I may need to redo my all about me album :D So glad to be in this hop with you! WOW! I just love ♥ this!